OK so who has put together an extended toolkit for traveling with their XR. I've been stealing parts from my previous RR kits. First the super light ring wrench for the rear axle nut, along with the handle/adapter/socket wrench. Then two 10/13 mm wrenches for chain adjustment. Spare fuses. H7 bulb just in case. T25 and T30 drivers, can't remember which toolkit they came from. 17mm hex for left side of front axle, nobody seems to have one of those. 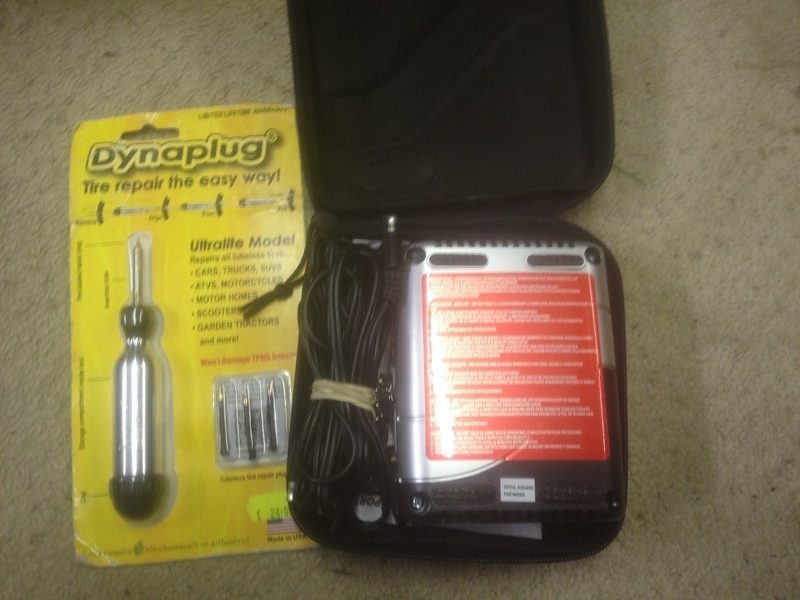 Tire plug kit and mini compressor. That's it for me, all other stuff I might need I borrow or buy. Crap photo but it gives you the idea. Slime pump with a plug kit. On my Tiger I carry a spare gear lever and a spare a clutch lever and cable as well because the last time I dumped a bike there was zero mobile phone coverage. No doubt all this stuff will raise its head as the bike gets older and a different clientel move in. 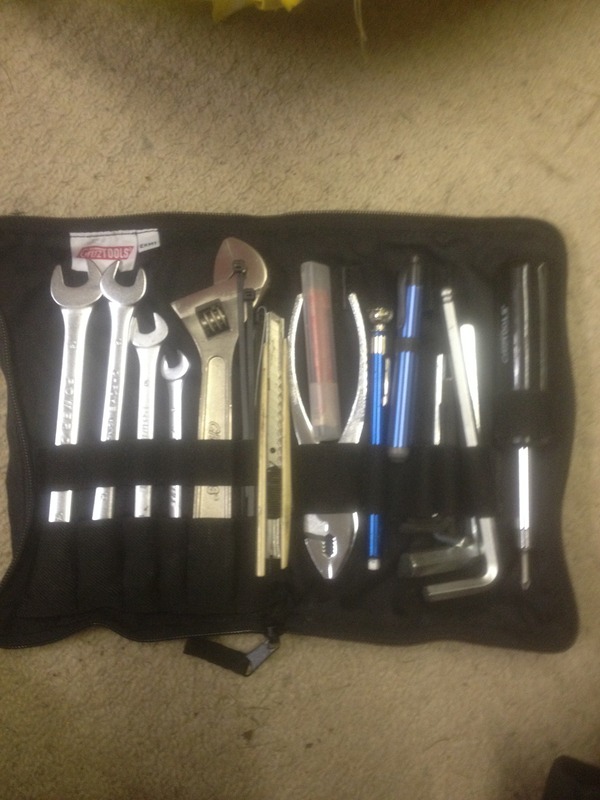 I have standard stuff like sockets and hex keys etc. Was thinking of definitive list of torx sizes etc. There is a lot of info available for GS's on this front and wondered if anyone had made a list of what fits what on the XR. Going to see if I can get one of those spanners that came with rr's for the back wheel, that's pretty neat !!! I'm not to bothered about the rear wheel nut etc there's only so much you can do on the side of the road,as for torque keys I have selection as you get like on a Swiss pen knife which folds into nothing. Just thinking on a long trip, you might want to adjust the chain. However your probably right, do it before you go and if the chain is in good order its unlikely to need doing even on the 3000mile trip. 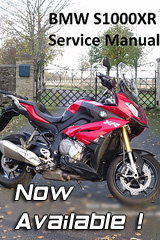 I've got 2 shaft driven bikes and certainly won't be buying another the latest chains are so good i've gone 8/10,000 miles and not ajusted them so long as you lube them well.